Benjamins are pleased to present this traditional Edwardian semi-detached house for sale with no onward chain. 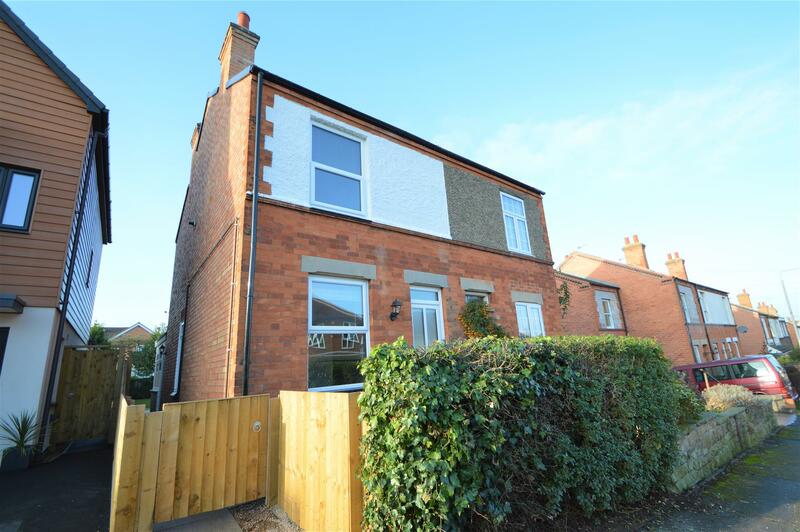 The property has recently undergone a full refurbish to a high standard, including; new roof and guttering, full electrical re-wire, new fitted kitchen and bathroom, new central heating and combi boiler and full re-decoration throughout. Situated in a well-established residential area within reasonable walking distance of the excellent local amenities. To arrange a viewing please call Benjamins Sales 0115 9371713. 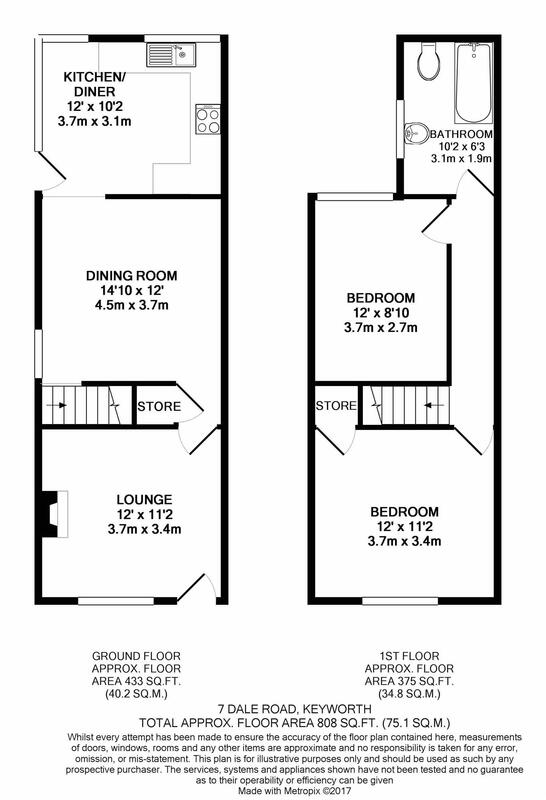 With white suite comprising panelled bath with mains shower over and with shower rail, pedestal wash hand basin, low flush toilet suite, part wall tiling, heated towel radiator, vinyl flooring, airflow extractor fan, UPVC window to rear aspect. UPVC window to front aspect, radiator, pendant light. newly carpeted, built in storage cupboard housing new Worcester combi boiler. With UPVC window to rear aspect, radiator, pendant light. newly carpeted, TV point. The front has gated access to the front door and a pathway down the left with access to the rear of the property. The larger rear garden has newly laid lawn and new fencing. Outside tap, outdoor garden power socket, light. Gas, electricity, water and drainage are connected.